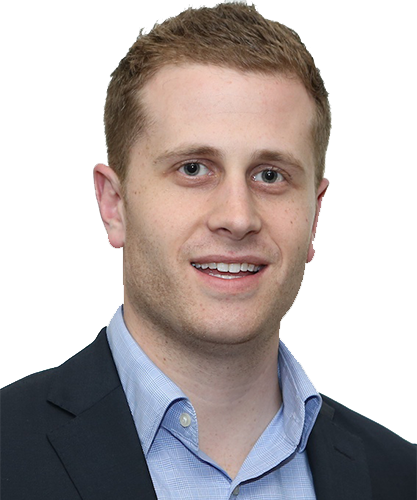 Darren Chait is the Chief Operating Officer and legal counsel at Abbrevi8, a Sydney-based software startup developing R&D focused solutions to deliver relevant, summarised content to professionals. Previously, Darren was a lawyer in Minter Ellison’s property, infrastructure and construction team and a Commerce / Law graduate from the University of New South Wales. Darren’s prior communal experience includes the JCA Observership program sitting on the board of JewishCare, ten years with the Community Security Group and a current member of JCA’s Engagement Working Group. He is a passionate supporter of the Australian Jewish community and our connection with Israel and brings a ‘Gen Y’ perspective to the Y2i Board.